The White-collared Kite is one of the rarest bird species in the world. The Peregrine Fund has sent some of its biologists to Brazil and, in conjunction with local biologists, they searched for individual White-collared Kites to help better understand their population status. 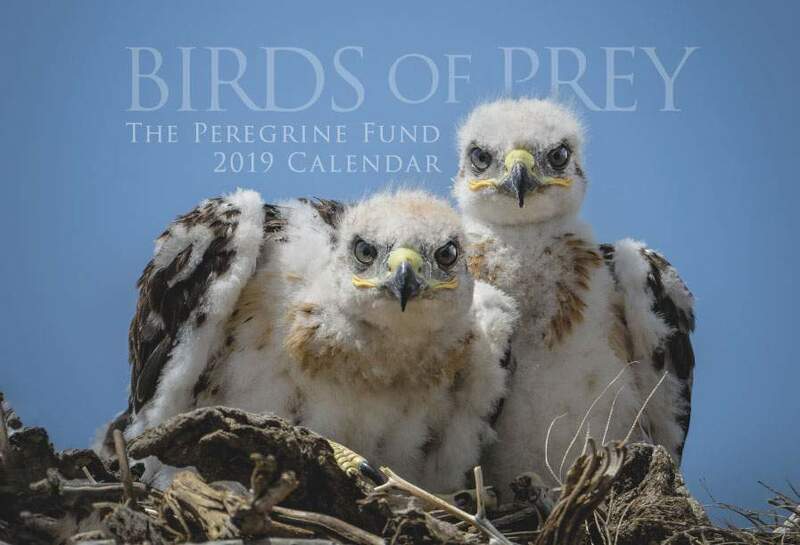 Additionally, our efforts in scientific research, habitat conservation, education, and community development help conserve raptors around the world. We also supply literature to researchers from our avian research library, which helps scientists around the world gather and share important information on raptor conservation. The White-collared Kite is a South American raptor found only in north eastern Brazil. It lives in primary wet forest from sea level to about 600 meters above sea level. In 2002, there was an unconfirmed sighting of an individual near Pico Alto - the highest mountain in the Brazilian state of Ceará, in the Baturite Mountains. If this proves to be a valid observation, it would be the very first record of the species for the state of Ceará which would mean that its range extends farther north than previously believed. The White-collared Kite looks quite similar to the Gray-headed Kite. Its plumage is a mixture of white, greys and blacks. Its head is a light grey color and it has a dark eye and beak. It back is dark brown or black and its breast and belly are white. Its tail is mostly white with grey and black banding. Very little is known about the White-collared Kite's behavior. However, thanks to the hard work of many biologists, we do know a few things. Researchers observed the White-collared Kite engaging in early morning territorial or courtship displays in the mornings. These displays would sometimes involve two or even three birds and consisted of birds soaring in circles above the forest or sometimes, sugar cane plantations. Interestingly, these displays weren't carried out way high up in the clouds. Instead, they were done mostly less than 100 m above the canopy. When not engaging in these dramatic displays, the birds spend some of their time perched on open branches within forest patches, or perched within the forest interior. The White-collared Kite is a Critically Endangered bird of prey. A recent survey found only 20 individuals in a few different locations in the states of Alagoas and Pernambuco in Brazil. 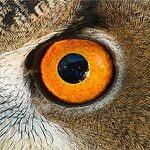 Even though more individuals were probably around and simply not seen, biologists are still very uncertain about the species' ability to survive into the near future. One of the biggest threats it faces is the large-scale habitat loss in the region - causing them to lose vital hunting and nesting habitat. We do not have any information on the diet of the White-collared Kite. In 2011, a biologist observed one individual feeding on a small prey item - which may have been an insect. And that is all we know. 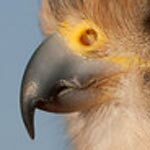 Does it prey on reptiles, amphibians and insects, like the Gray-headed Kite? Or does it prefer a whole different type of diet? Does it search for prey as it soars, or does it hunt from within the forest canopy? These are all questions we hope to one day find the answers to. There is no information on the breeding habits of the White-collared Kite. Again, it might have similar nesting behavior as the Gray-headed Kite that builds stick nests high up in trees? How many eggs does it lay? What color are they? Do the male and the female both share incubation duties? How long do the young stay with the adults before dispersing? Sadly, nobody knows the answers. Similar to many other Critically Endangered species, such as the Flores Hawk-eagle, we run the risk of losing this species forever, before we can ever learn all of the amazing and interesting things about it. The World Center for Birds of Prey offers fun ways to learn about raptors. Interactive activities, tours, interesting videos and a children's room with activities from coloring sheets and quizzes to costumes and a touch table are available for the curious mind. We also have several different birds of prey on display year-round. Come for a visit, where our knowledgeable staff and volunteers are on hand to answer any questions you may have about White-collared Kites or other raptors.